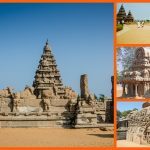 This month’s quiz is based on Brihadeeswara temple, one of the Great Living Chola temples built during the Chola dynasty era. 2. Name the presiding deity in Brihadeeswara temple. 3. Brihadeeswara temple is known as the __________________. 4. 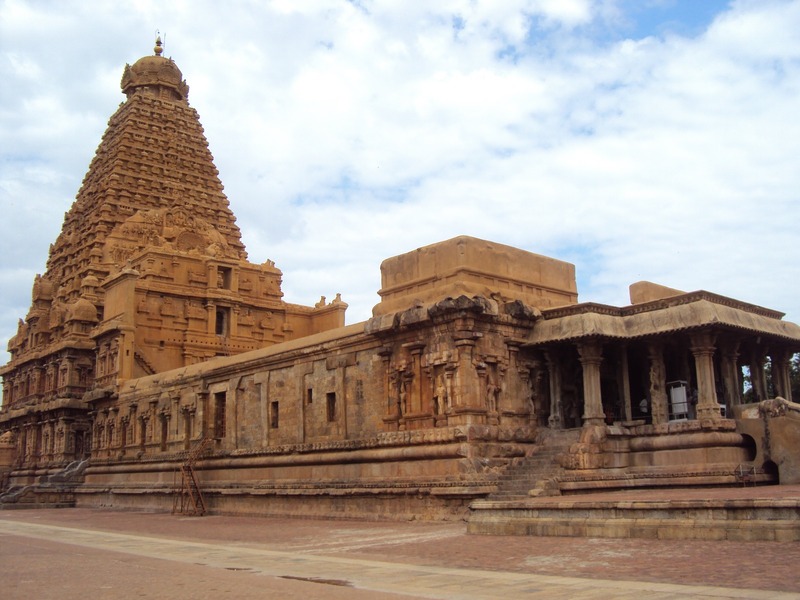 Which great king of Chola dynasty built the Brihadeeswara temple? 5. 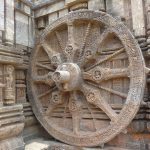 What does the term ‘Brihat’ in Brihadeeswara temples signify? 6. The _______________ of Brihadeeswara temple is one of the tallest in the world. 7. 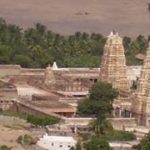 How is Lord Shiva worshiped in Brihadeeswara temple? 9. How tall are the sculpted Dwarapalakas (guardians of the sanctum) of the temple? 10. 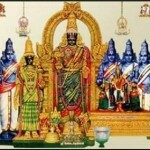 Name the town in Tamil Nadu where Brihadisvara temple is located. 11. Which of these in the Brihadeeswara temple was carved out of a single stone (monolithic)? 12. 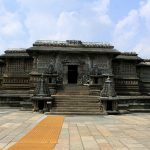 How old is Brihadeeswara temple?